Chiropractors specializing in postural correction. 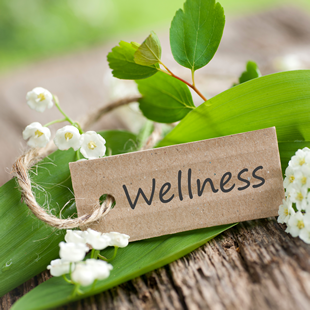 Don’t miss your chance to network directly with over 2500 local guests, who all have an interest in health and wellness! 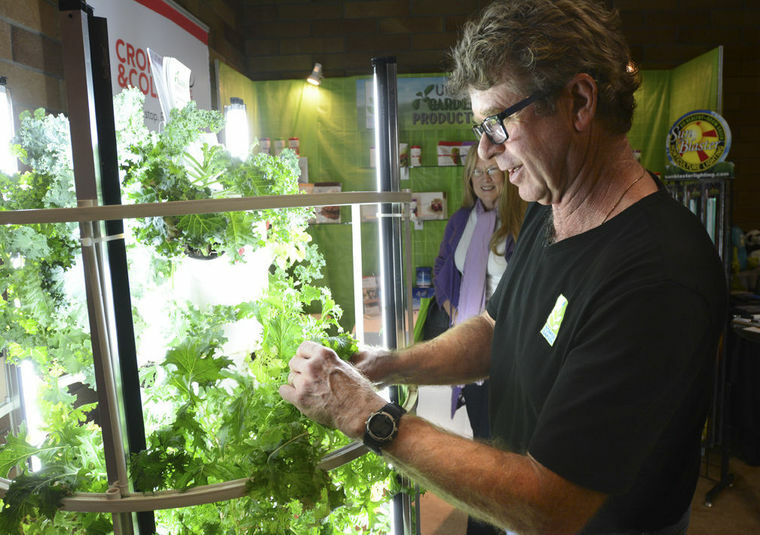 The Kelowna Wellness Fair is Kelowna’s largest wellness fair, and has been running since 2010. 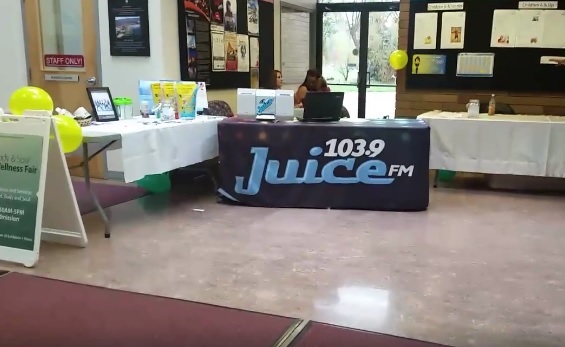 Exhibitors get an ad on our website for one year, as well as a listing on our Show Directory, and a chance to market at our Welcome Table with samples and prizes. Exhibitor booths come with a table and two chairs, as well as access to electricity and wifi; all for one low price! Booths are sold on a first-come, first-serve basis. Exhibitors can choose their preferred booth by viewing our floorplan. Be sure to register quickly, as this show sells out by the end of Summer. 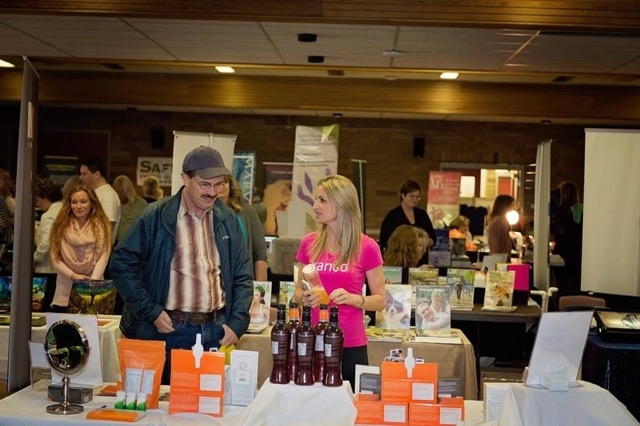 The Kelowna Wellness Fair is a popular annual fair that showcases health and wellness products and services. 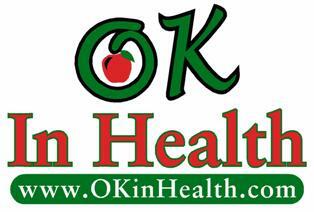 There are a huge array of vendors each year, from weight loss products to chiropractors, spiritual healers, counselors, essential oils, massage therapists and so much more. 5th Annual Event, 2000 visitors!